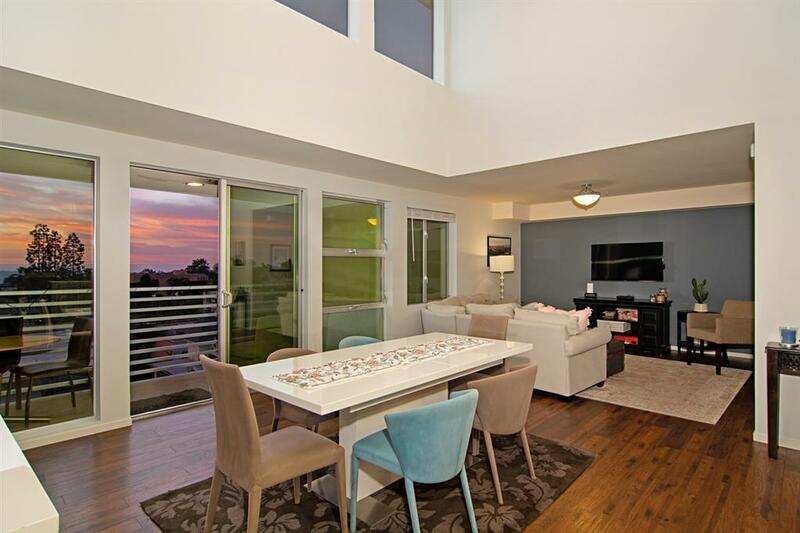 Top Floor + Views + High Vaulted Ceilings = Bankers Hill Win! 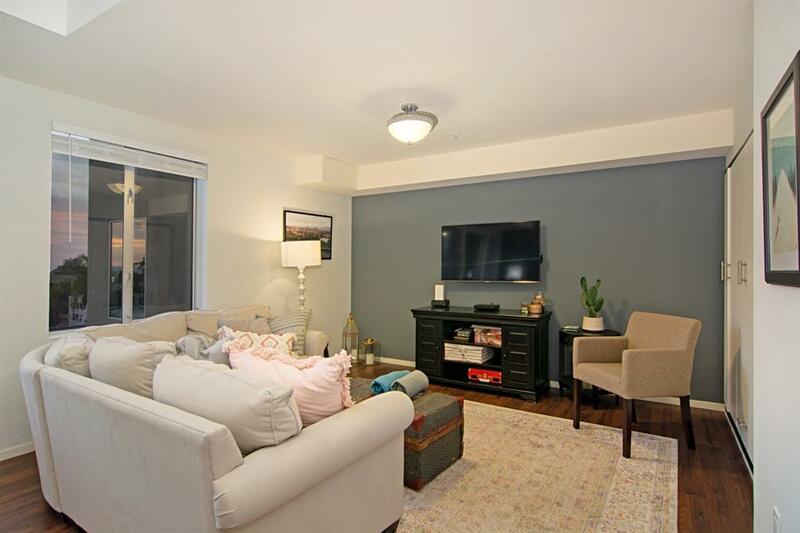 Located just steps from Balboa Park, enjoy city & park living at its finest! 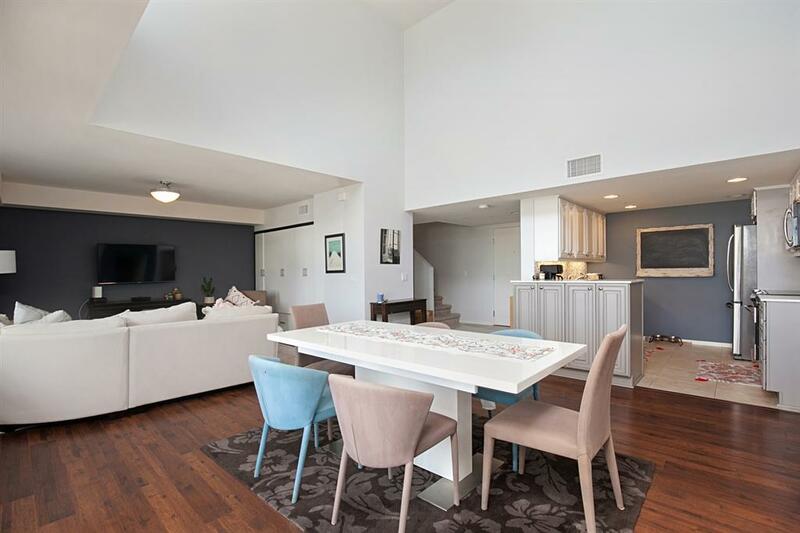 This penthouse residence has been detailed with chic custom upgraded kitchen, rich wood flooring, built in living room cabinetry and more! The west facing, dual master layout with oversized living area provides natural light throughout each room to enjoy never ending sunset views. 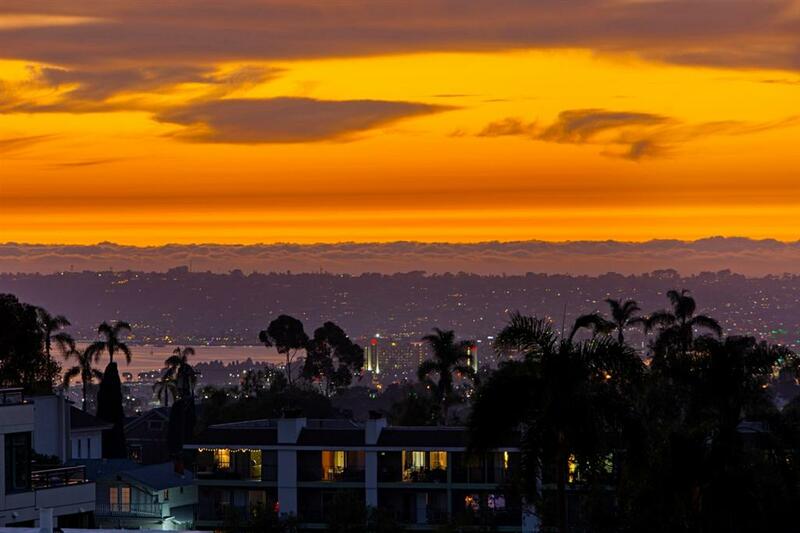 Enjoy strolls thru the park with some of San DiegoÃ¢â‚¬â„¢s favorite restaurants right near by!